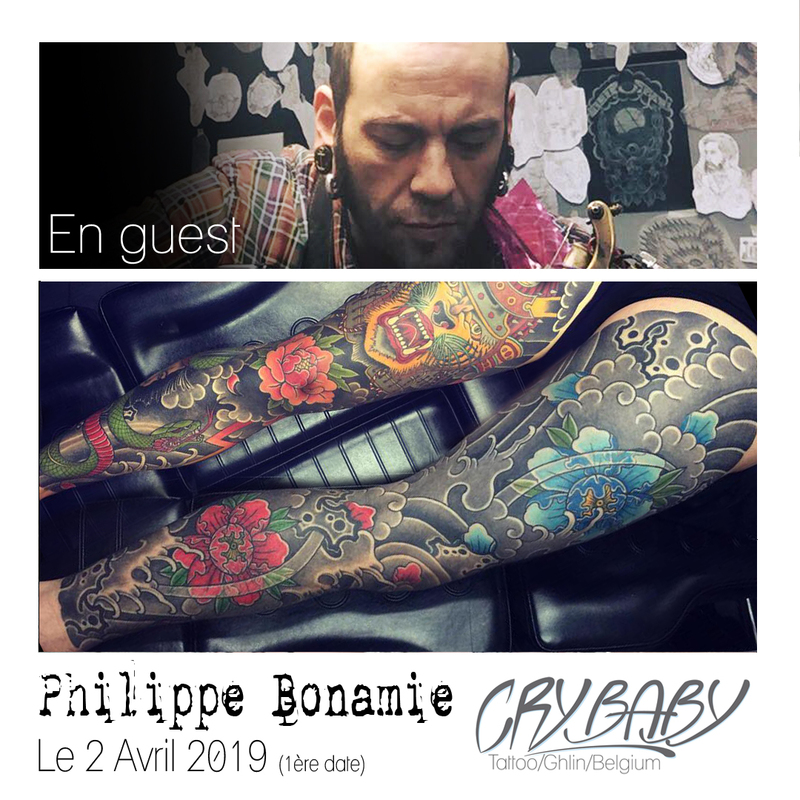 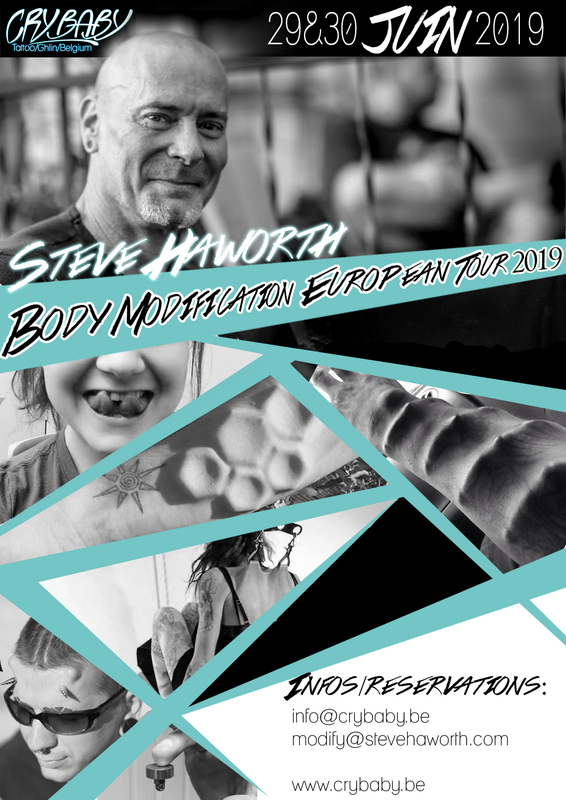 Guest: Philippe Bonamie « Inkglorious » chez Cry Baby! 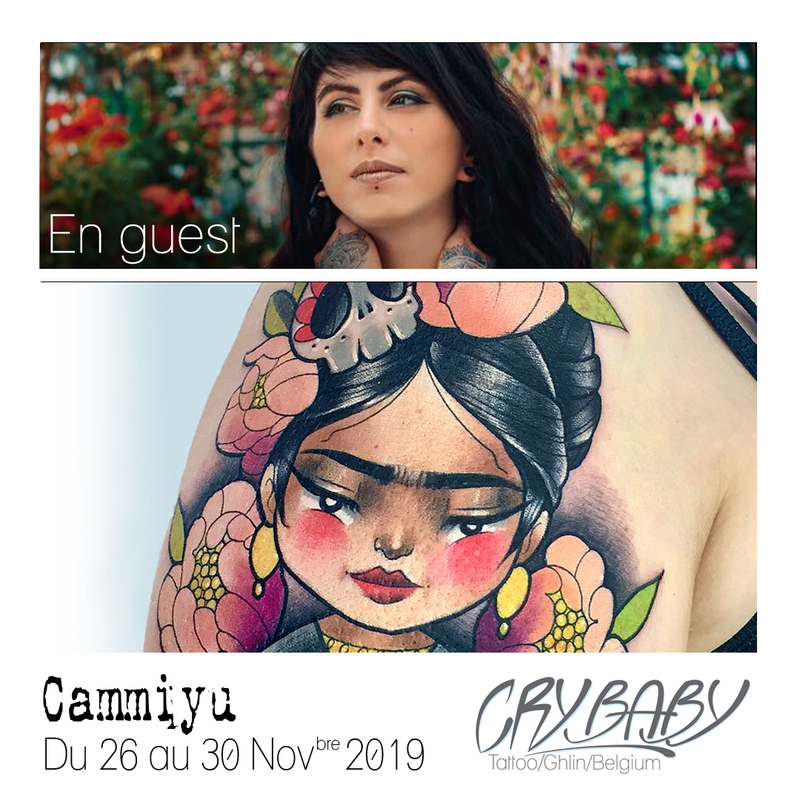 Guest: Cammiyu chez Cry Baby! 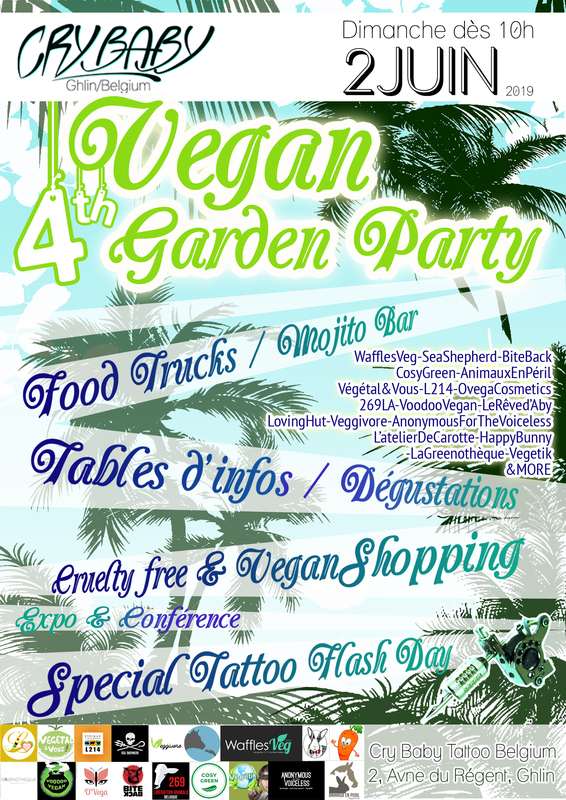 Guest: Weeping Hyena chez Cry Baby!